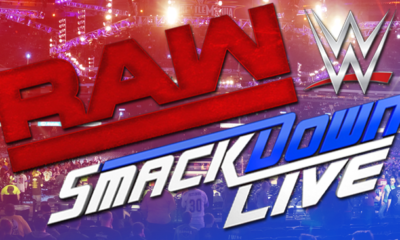 Start your Friday off with comments on news regarding AAA, Roman Reigns, and the WWE Earnings report! 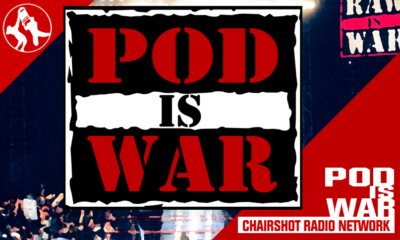 Jason shuffles in to the weekend with the Chairshot Wrestling News Shuffle! 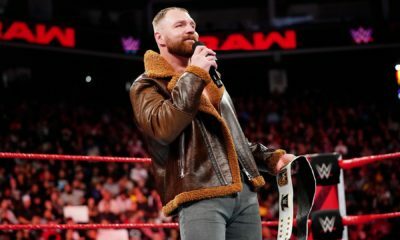 A look at AAA, WWE’s earnings for 2018, AEW news and more! AAA has signed a TV deal with the TV Azteca network. AAA will begin airing on the network Friday, February 15, 2019. Reportedly, the deal is for one year and will see Azteca cover the production costs and AAA will get the rights fees for the show. The show will reportedly be two hours in length. 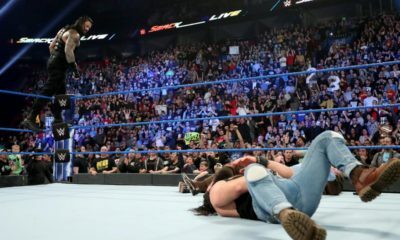 WWE has released its earnings report for both Q4 2018 and the year of 2018. The report can be read HERE. One of the biggest takeaways from this report was revenue increased 16% to $930.2 million, the highest in the company’s history. 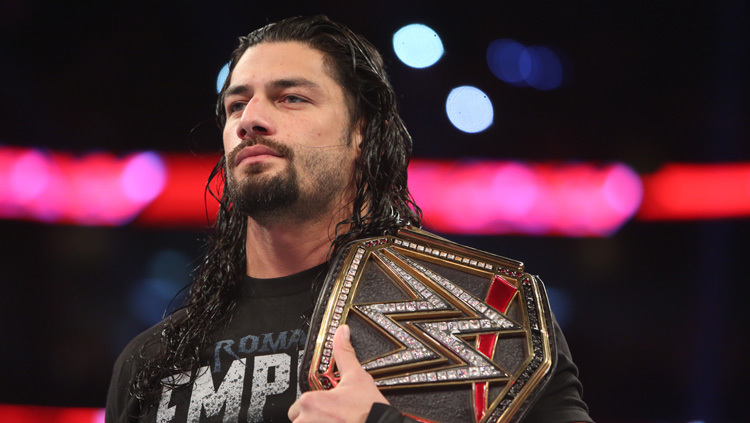 Original WrestleMania Plans For Roman Reigns? Speaking of the WWE, their ratings report today was an impressive one. While ratings may be down, business apparently is as profitable as ever.